We are Adair Paxton, Yorkshire’s property experts. 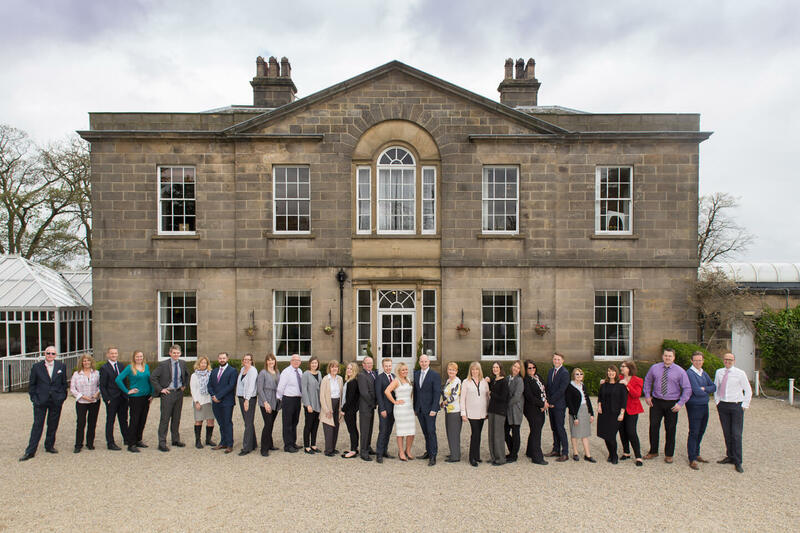 The firm's name Adair Paxton is a result of the merger of two of the longest established firms of chartered surveyors, estate agents and valuers in the region. Both Adair Davy and Paxtons have been based in the city of Leeds since the mid-1800s and merged in 1999 to continue business as Adair Paxton. 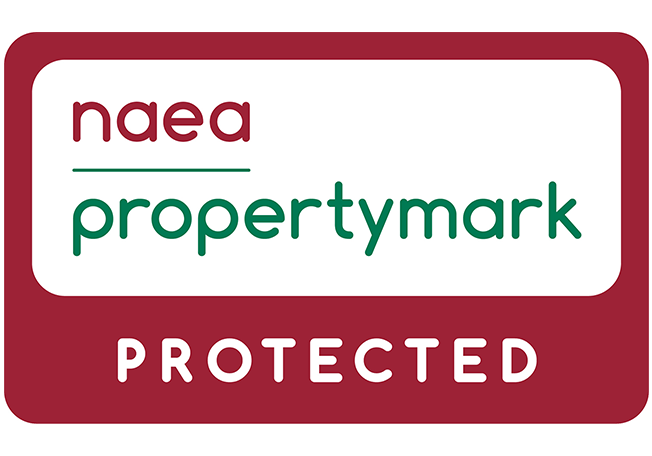 The combined force of the two agencies brings an unrivalled depth of experience and expertise in all property-related matters across both the residential and commercial markets offering a one-stop service for clients. We are passionate about delivering excellence throughout the firm and the team we have is our biggest asset. Each department is headed up by one of the Directors, all of which have considerable experience and are regarded as one of the leading experts within their field. We are proud of our traditional values and heritage and we are keen to promote graduate and apprenticeship programmes throughout the firm. If you would be interested in joining our team, please get in touch and email your CV and a cover letter to [email protected]. Bruce joined Adair Paxton in 1984 and counts 40 years of survey, valuation and agency experience (he started young!). 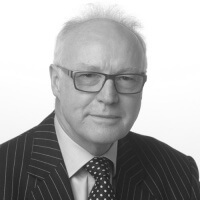 He specialises in difficult valuations, surveys of most types of buildings, development land, boundary and mediation, leasehold enfranchisement and Expert Witness work. He trained in North Lincolnshire, has been a Fellow of the RICS since 1987, is an Accredited Mediator and an occasional auctioneer. William joined Adair Paxton in 2004. He manages blocks of flats in North Leeds, Harrogate and Ilkley and oversees the smooth running of the Residential Service Charge Department. Previously he worked in London at Allsop & Co selling houses in Knightsbridge and for a property management company in California. 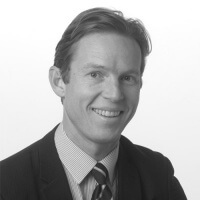 Simon joined the Firm in 1997, qualified as a Chartered Surveyor in 2004 and became a Partner in 2008. 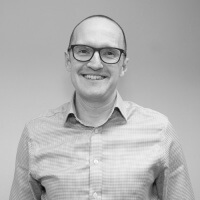 Simon is in charge of the Commercial Agency department – the selling, letting and acquisition of Commercial Properties across Yorkshire and the North, for which he has over 15 years’ experience. 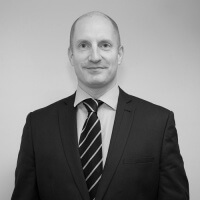 Guy joined the company in 2013 to manage the Residential Lettings and Management department. He has worked in this area of the industry for the last 15 years both in London and Leeds. 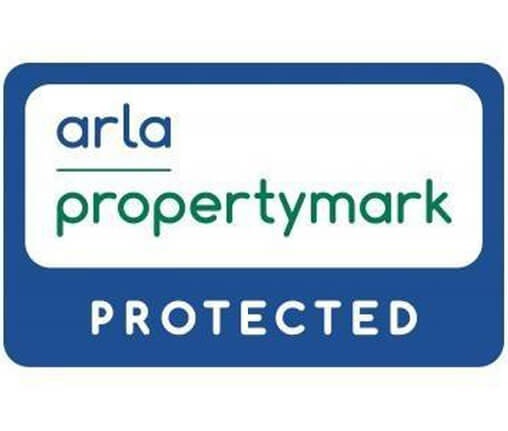 Guy and his team let and manage several hundred properties across Yorkshire and have had excellent success in growing and maintaining the effective management of the portfolio. 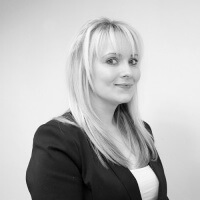 Nicola joined the company in 2012 and heads up the Residential Agency department. Prior to embarking on a career in estate agency she studied Law at Leeds University and having gained experience in Valuing from both corporate and Independent agencies, she brings with her an excellent knowledge of the Leeds area. Nicola is also a former President of the Leeds Estate Agents, Surveyors and Valuer’s Association (2015 & 2016). Steve joined Adair Paxton in February 2013 and assists William in heading up the Block Management Department. 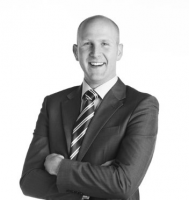 Steve brings over 12 years’ experience, dealing with all aspects of property management. 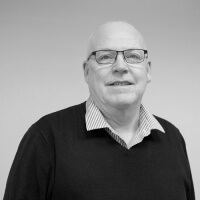 Prior to joining Adair Paxton, Steve worked with Watson as a Senior Property Surveyor and before that his experience was 27 Years in Mechanical Engineering. 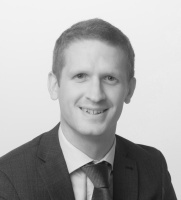 Mark joined the firm in 2018 and specialises in commercial property management having previously managed several landmark buildings within Yorkshire and further afield whilst working at BNP Paribas Real Estate. He is also experienced in assisting with the delivery of optimised exit strategies for distressed assets. Mark heads up the commercial property management department at Adair Paxton.